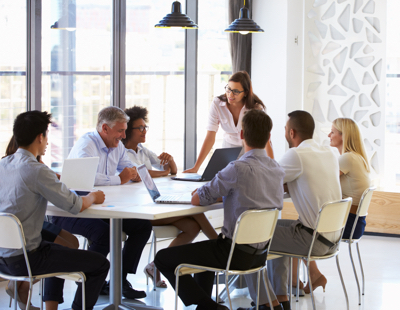 Education and Learning are key components to a successful CRM implementation. While users can certainly learn and obtain knowledge from their informal day-to-day, real life experience with Act!, a more formal educational experience is vital to relay the PROPER knowledge to the end user. Education leads to knowledge. 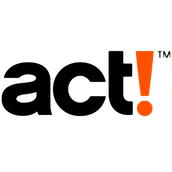 You want your users and administrators to be educated to use Act! the correct way so there is high data integrity and they have proper knowledge for increased productivity. User adoption, data integrity, sales productivity all increase with the proper education and learning. How to properly use the Act! software – for increased productivity and less keystrokes! Relay the Best Practices and Standard Operating Procedures that include real life exercise and examples - that are unique to your organization. Give the student the opportunity to ask questions and encourage interaction and collaboration. Education and Learning come from either a classroom traditional setting (in your offices) or webinar sessions (where the users can join from the convenience of their home office or remote work location). We can provide both of these types of training experiences. Whether you desire an hour of training, or a day of custom training. Whether you want to have your users gather for a remote web session or a full hands on in house training. Remember: The end goal is to have as much information as possible with as little effort as possible – which encourages end user adoption. Education and learning starts your team down that path! Instructor led custom classes – we can come on site to your office(s). Private one-to-one workshops for the ultimate custom experience. Administrator classes for learning to administer Act! to be able to customize the Act! application, including fields, layouts, tabs, and related agenda items. Help desk administration and training. That the Act! Universal Search allows you to query your full database - including attachments?